Ahead of the Lok Sabha polls, the Maharashtra government has decided to grant 10 percent reservation in jobs and education to those who are economically weak in the state. Chief Minister Devendra Fadnavis tweeted a graphic that said families, whose collective annual income is less than Rs 8 lakh — through sources such as farming, salaries, business-industry — would be treated as economically backward in this case. “#Maharashtra Cabinet 10 per cent reservation for the economically poor in Maharashtra,” Fadnavis said on Twitter. The state government’s decision is in line with the Centre’s recent move of granting 10 per cent quota to the financially weak from general category, Maharashtra Finance Minister Sudhir Mungantiwar said. “The (Maharashtra) Cabinet has decided to give 10 per cent quota to those who are financially weak, from any caste or religion, in education and jobs,” Mungantiwar told reporters here. 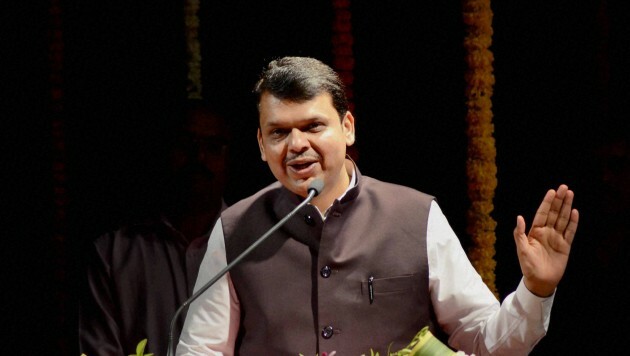 According to the graphic posted by Fadnavis on the micro-blogging site, 10 per cent seats/posts would be available for the economically poor in recruitment for government services and admissions in educational institutes. It explains that the aforesaid per cent of posts would be reserved in government establishments, semi-government establishments, corporations/urban governing agencies, rural local governing agencies and authorities.